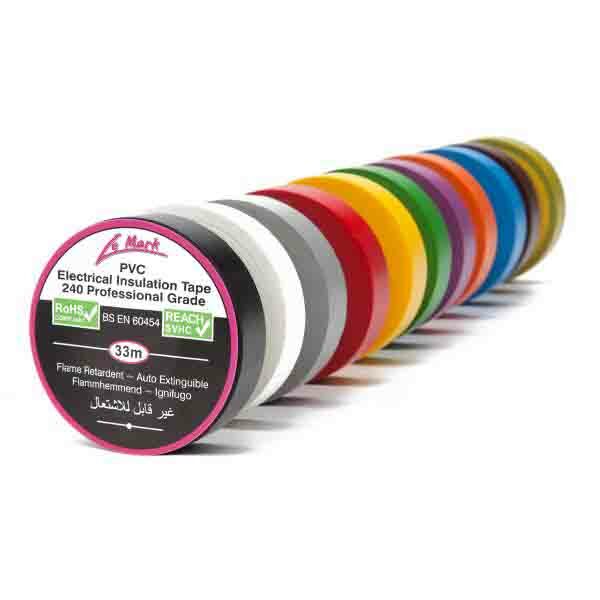 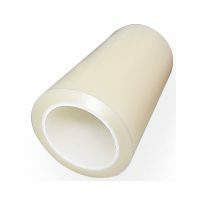 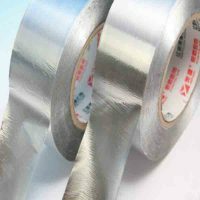 Air conditioner tape and air conditioning insulation tape as duct tape which is important protection material for ac pipe insulation wrap. 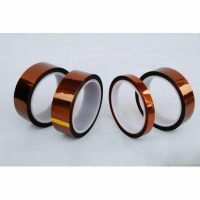 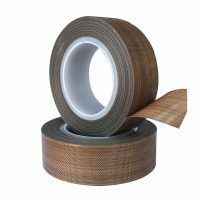 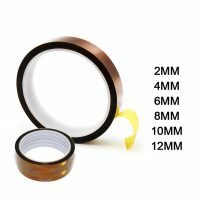 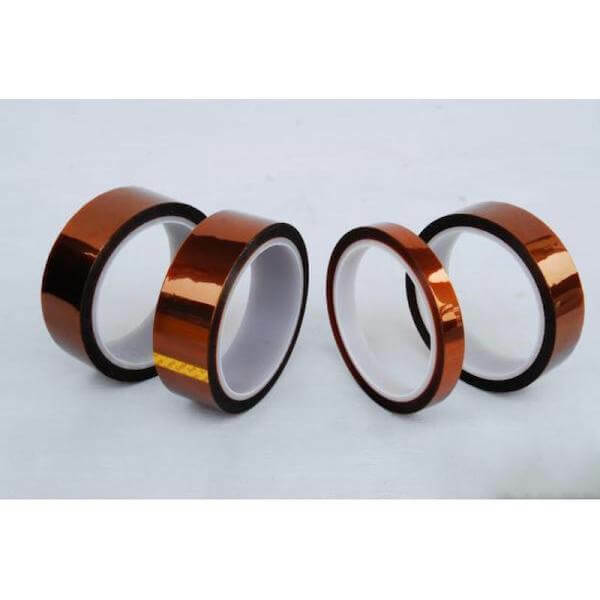 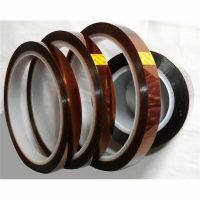 HVAC tape including aluminum foil tape with heat resistance, high-temperature aluminum tape, and electrically insulating tape. 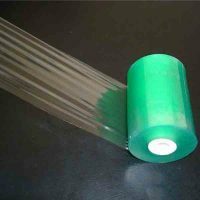 Laminating pouch film has types size a4 laminating pouches 125 micron is common use in laminating industry. Raw material EVA glue and PET film comes from Korea. 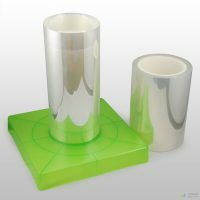 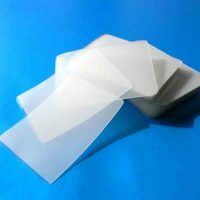 Thermal laminating pouches are used for ID cards, driving licenses, representation cards, photos, business licenses, file materials, computer figures, business cards, etc.